Hey girls! August has arrived, which means it's time to start renewing your wardrobe with fall items. 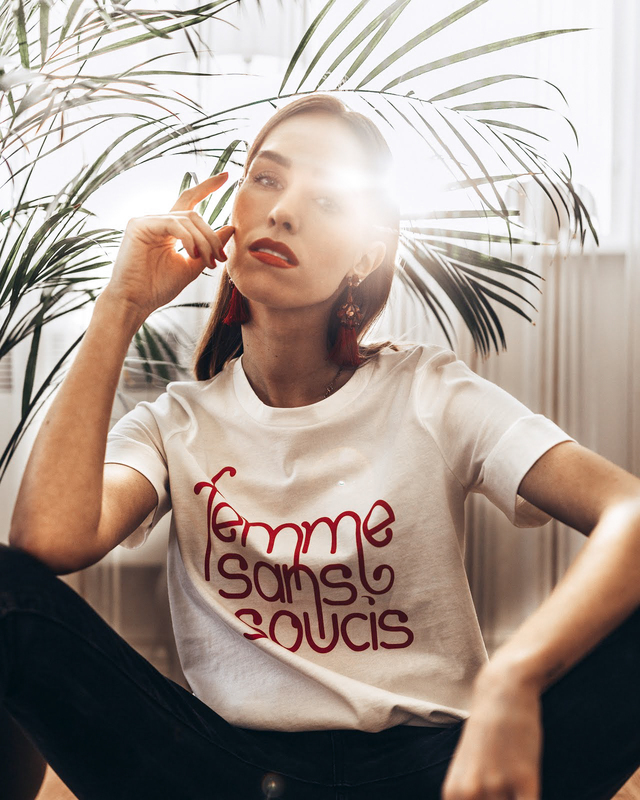 And to know what to buy I'll give you a little overview of the trends and the key pieces that are a must this coming season. 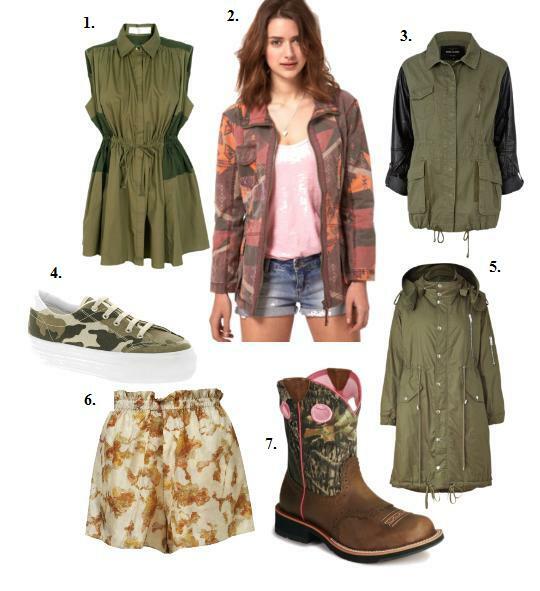 First of all, a huge trend is camo, military and menswear inspired clothes. Green parka is a must! Second big hit is head-to-toe leather. Get yourself leather pants, skirts, tops. 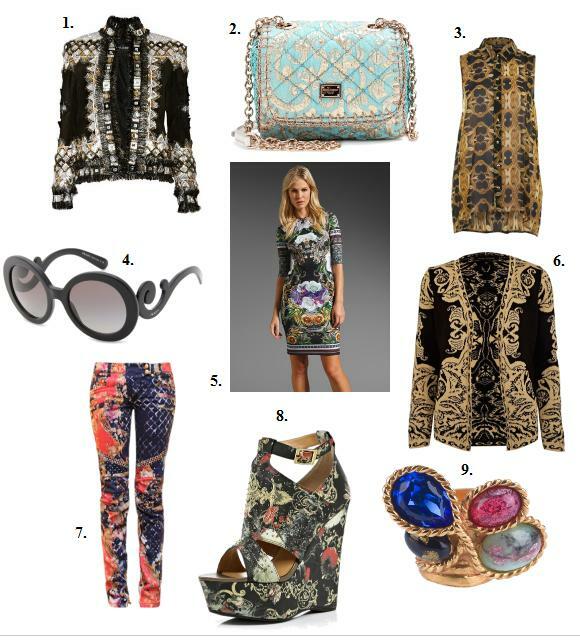 Or just a cool leather jacket ;) Another trend in AW 12 is baroque inspired clothing. 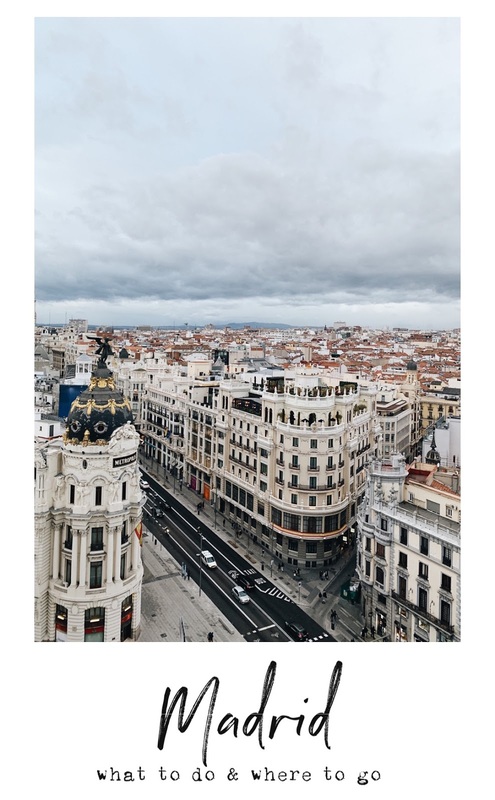 Watch old movies for inspo and look for embellished clothes! 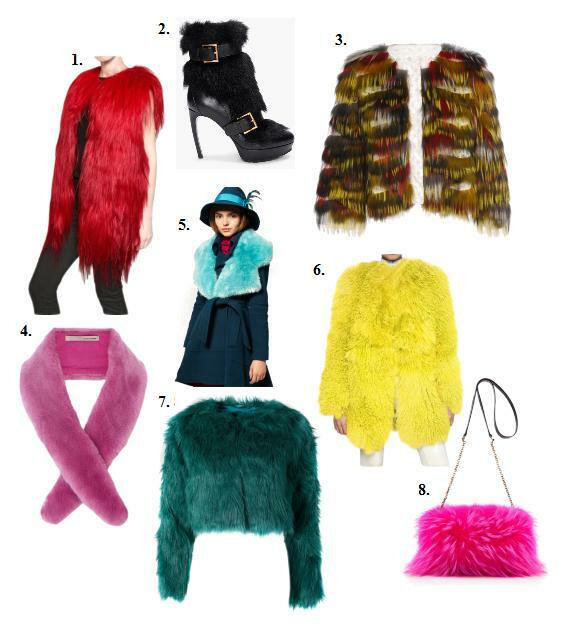 Last years fur trend continues, but this season it's all about colors! Find something furry and colorful to add to your outfit for a chic look! And last but not least, this summers hit, peplum, continues to shine during fall-winter time aswell. 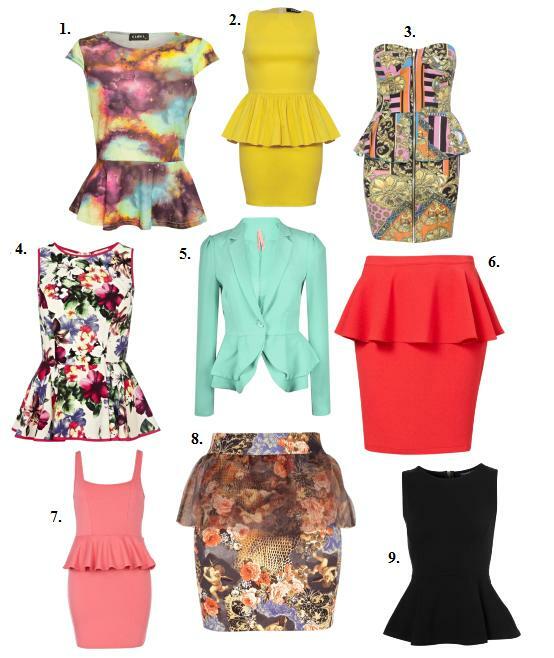 Find a cute peplum top, dress or a jacket to add to your wardrobe.